state-of-the-art equipment. 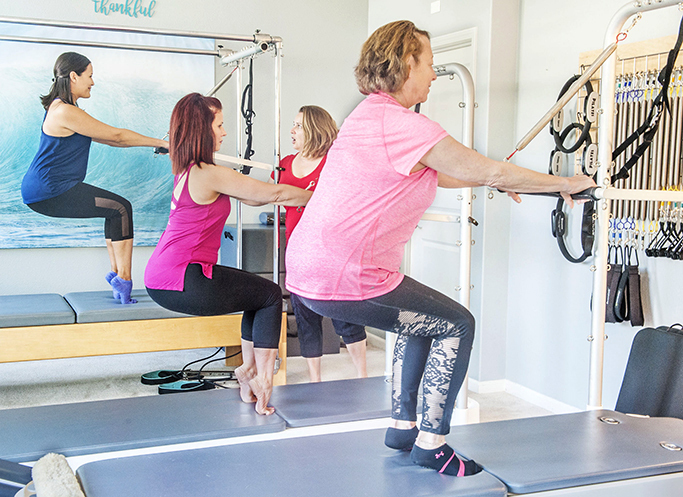 As a result, you get a fantastic workout designed to not only improve core stability and posture, but also increase flexibility and strength. all-star trainers is here to offer hands-on instruction and friendly guidance, but not judgment. Whatever your wellness goals, we’re here to make them into a reality! We have movement for EVERY body. We provide proven exercises tailored to each individual’s needs. 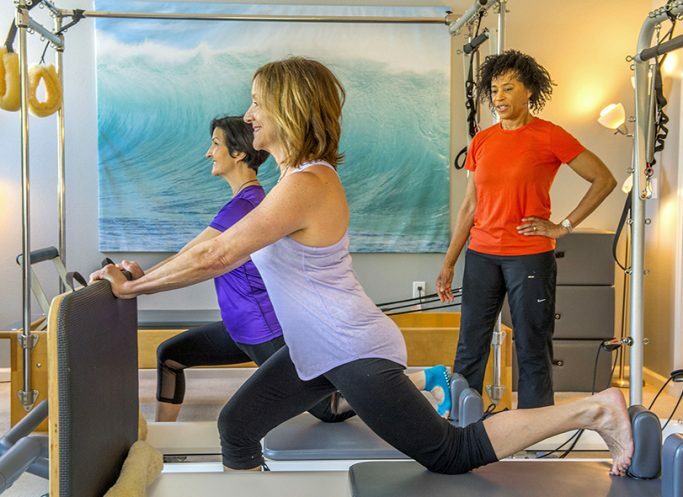 Whether you’re bouncing back from a baby or have limited mobility due to an injury, we know the perfect moves to get you moving and back to feeling your best.